My name is Autumn Lewis and I'm the shop owner of Sweet Suds Bath Boutique. 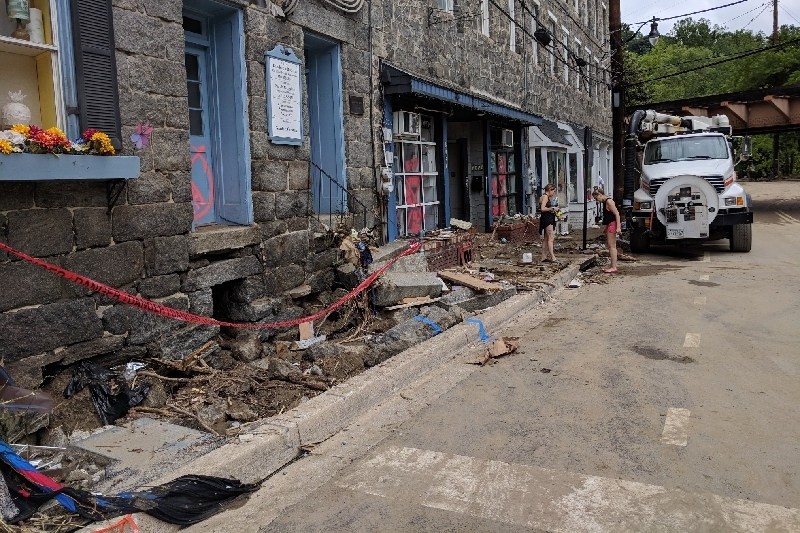 After opening my doors on Main Street only one month ago, Ellicott City was struck yet again with another devastating flood this Memorial Day weekend. Myself and many other business owners here have poured our hearts, souls and savings into our businesses and we have a very long, challenging road ahead of us. I started this campaign in the hopes of getting my business back on its feet. Any donation you can make to help is appreciated more than you will ever know. I don't know what the future holds for Sweet Suds but I'm going to keep working my hardest to keep my dream alive. I just wanted to take a minute to sincerely thank everyone that has donated to the Sweet Suds cause so far. Your contribution is making a tremendous difference not only in the future of the store, but in my day-to-day life as well. THANK YOU from the bottom of my heart! Every penny raised will be used for recovery and rebuilding - but I still have a long way to go. If you still want to support the cause, please consider sharing this page with your friends, family members or even coworkers. With more people aware, that’s one step closer to reaching my goal and I truly believe it can be done! Thank you for your continued support and know that you’re helping me get back to making my dreams a reality!